There are so many articles on the Internet explaining how to write an effective blog, but do you still feel lost? Do you still wonder what secrets they are hiding from you? If these are questions you are asking yourself, then you are in the right place. You better sit down, because in this article we plan on spilling the tea. We will share with you some of the most innovative blog writing tools available in 2019 to assist you in becoming as proficient in your content writing as your blogging role models. First things first, coming up with a good topic is not easy. You have to take many things into account i.e. is your audience interested in this topic? 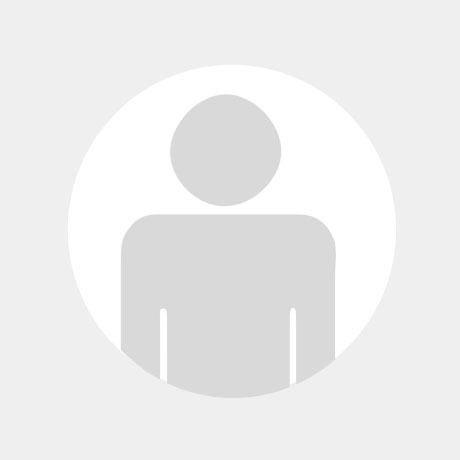 what industry topics are they curious about? Are your relevant keywords properly inserted into your text? Instead of driving yourself crazy with these questions, you can use various free tools that help with content and keyword relevance providing interesting content and meaningful SEO value for Google ranking purposes. Coming up with the correct keywords to insert in content for your blog is always a challenge, and something we all have to take into serious consideration. If not, your content may be interesting and engaging but will provide no value from a Google ranking perceptive. We like to say it’s like playing a game of soccer with no net! Fortunately, there is a website called “Ubersuggest”. This website allows you to look up any keyword and will provide you with better long-tail phrases. Using these types of keywords will help you focus on the right words to increase your organic search traffic. Additionally, it shows you the level of competition and difficulty for each individual keyword allowing you to better decide on which keywords to focus on. The lower the competitiveness for a keyword, the better. This SEO tool is an excellent way to get started and allow you to have an effective set of keywords to focus on when writing your blog content. Another interesting website is “Answer the Public”. Sometimes, while we are writing our mind dries out of ideas – the famous writer’s block. In those situations, we advise you to use this tool. When a person looks something up on the Internet, they often insert a question. This website allows you to enter any keyword and It shows you what people are actually searching for in a spiderweb design. You can click on the image below where we used “blog writing” as a keyword, to get a more detailed look. Generally, you can use this website to get inspired and come up with ideas that the public is interested in reading about. Content is and will always be of extreme importance. If you don’t write about something people care about, you might as well not write at all. Finally, when talking about keywords, we cannot forget “Buzzsumo”. It gives you a better idea of what people like, and what they truly want to read. It functions in a similar way as the previous SEO tool, but it doesn’t focus on questions. One of the nice features that we highly appreciate, is the fact that you can filter by country, language, and even the type of content. It works by you entering a keyword you had in mind, and the website will display how many people have historically shared this type of content. It is as simple as that. However, be careful! The free version only allows you to look up a limited number of keywords. Pick your keywords carefully so as not to over extend the free version. The previous websites will definitely help optimize your content and increase its organic search relevance. Now that you finished your blog post… don’t go online just yet! We know you to press that “post” button, but first it’s crucial to check for any spelling or grammar mistakes. One grammatical error in your blog post can diminish your entire credibility. Let’s discuss two other blog writing tools that will help you with this. You have probably heard about the “Hemingway App” before. If you are not using this website already, you definitely should. This tool will spot any spelling mistake and will improve the readability of your blog. It encourages the use of a passive voice and little adverbs. What we particularly like about this proofreading tool is that you just have to copy and paste your text into the text box. You don’t have to download anything. Nevertheless, this online tool focuses on keeping your sentences short and simple. 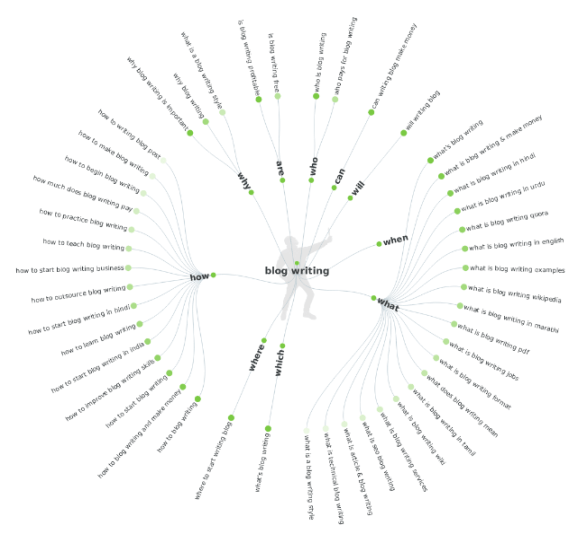 If you are writing about complex matters, this tool might not be for you. Another option that you might already know about is “Grammarly”. This website detects grammar and spelling errors. Our blog writing experts swear by this spelling checker so give it a try and see its value for yourself. It easily finds comma errors that other software or websites might not detect. The wrong use of commas is one of the most frequent grammar mistakes made. Therefore, Grammarly is a true blessing for a grammar check. However, as a general rule, free blessings are hard to come by so in this case, you will need to upgrade to their premium version. We think it’s worth it. This tool is very adaptable and easy to use, and generally makes you feel more confident in your blog content. Finally, we cannot forget the most important and crucial tool of all time: your own brain. Make sure to keep yourself up to date with the latest trends and topics. It saves time when you think about any pitfalls while creating your blog post. Don’t underestimate your own abilities and don’t solely rely on these tools. They are there to help you, so view them as your personal assistant or proofreader. You are still the master of your very own masterpiece. So, what are you waiting for? Get behind that keyboard and start composing some awesome blog content! YourDMAC is committed to your success in content marketing and blogging. Our online digital marketing course sets up all professionals, whether novice or experienced, for success and helps them develop winning digital marketing strategies that have the potential to transform their business. Alternatively, we offer customized corporate training workshops for corporate marketing teams looking to upgrade their digital and social media marketing skills. 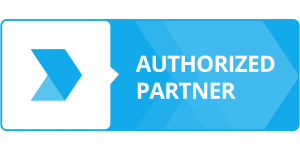 We work collaboratively with all businesses, both big and small, to understand their corporate vision, marketing goals and objectives and help develop winning digital marketing strategies that will lead them to success in the least amount of time. Contact us today and see how we can put your digital marketing career on the right track. Xymira Simoens is currently in the final year of her Bachelor in International Business Management at Artevelde University College in Belgium. Striving for a specialization in Digital Marketing, Xymira hopes to gain valuable experience in various areas of this industry through her internship at iRISEmedia. Additionally, focusing her bachelor project on the impact of an online marketing strategy. 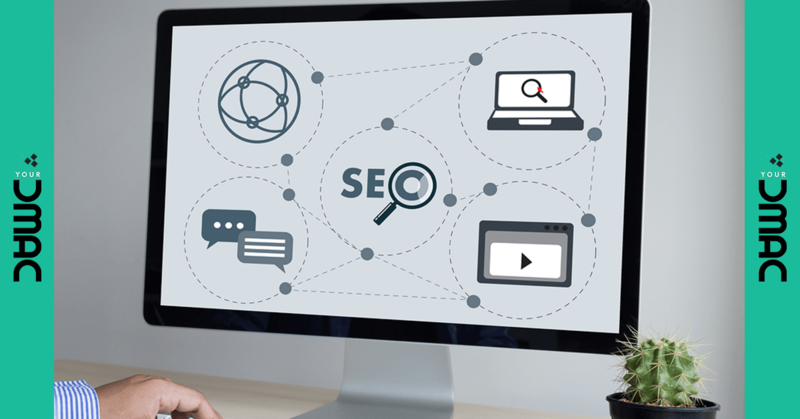 1 responses on "The 5 Best Free SEO Tools of 2019 to Optimize Your Blog Writing"